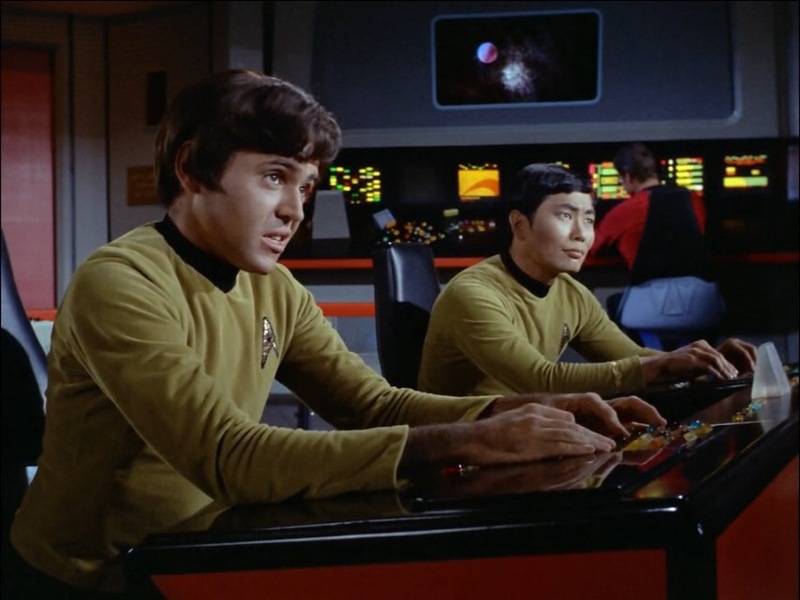 Sulu: How do you figure it, Chekov? First we’re going to Vulcan, then we’re going to Altair, then we’re headed to Vulcan again, and now we’re headed back to Altair. Chekov: I think I’m going to get space sick. This entry was posted in Quote of the Day and tagged amok time, chekov, hikaru sulu, pavel chekov, Quote of the Day, Star Trek, star trek tos, sulu, The Original Series, TOS by lovepirate77. Bookmark the permalink.